Here at Aus-Secure, we believe that people from all walks of life deserve to have a secure home. As such, we offer a range of security screen options to suit various budgets. 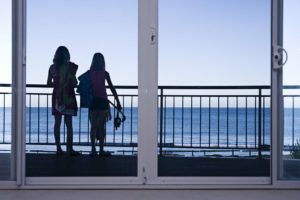 If you want to get reliable protection without burning a hole in your pocket, we recommend opting for the aluminium diamond grille security screens Perth residents trust. With this product, you can secure your home at an affordable price and without compromising quality and durability. Aluminium Diamond Grille Screens – Are They Truly Secure? When you choose Aus-Secure, you can expect nothing less than exceptional. You can rely on us for stylish, durable and premium quality screens backed by many years of trials, research and improvements. We are experts in the security industry. As such, we take the integrity of your property seriously. Now, the question is, “Are aluminium diamond grille screens truly secure?” Well, you do not have to take our word for it. After all, the AS 5039 certification of our products speaks for itself. To give you a better understanding of the level of quality our diamond grille screens possess, we will explain what it means to pass AS 5039. For a product to meet the requirements of AS 5039, it has to go through a series of six separate tests. The sample has to pass all the tests in succession to get the stamp of approval. 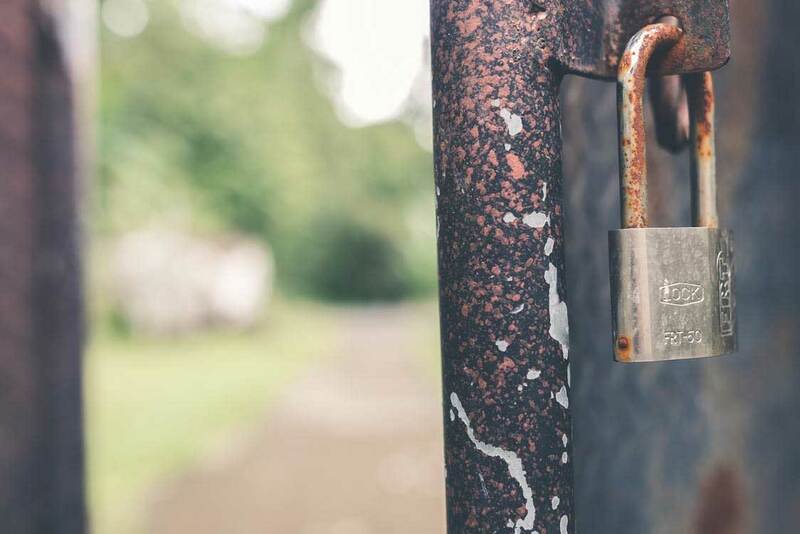 One of the biggest challenges that any security screen must overcome is the Dynamic Impact test, which ensures that the product is prowler-proof. The dynamic impact test simulates an intruder attempting to kick through the door or window. The NATA-certified laboratory uses a bag full of sand and lead shot with weight not exceeding 40 kg. The tester smashes the bag onto the security screen using 100 joules of force. It is worth noting that this amount of force is beyond what most intruders can generate. Since our prowler-proof diamond grille screens pass the requirements of the Dynamic Impact Test, it is impossible for intruders to kick their way through the product. The procedures included in the Jemmy Test simulates an intruder utilising a lever to break into the door or window. Laboratories perform the test with a large screwdriver at all hinging, locking and fixing points. Test facilitators apply up to 450 N (45 kg) of force for 20 seconds on the sample screen. It is worth noting that such an amount of force is way beyond the capacity of most intruders. Our prowler-proof aluminium diamond grille screens have had their fixing and locking points remain secure even after being subjected to the Jemmy Test. So, if an intruder attempts to get through the security screen, they would have to use expensive, sophisticated tools. Moreover, even if they apply a substantial amount of force, they will still be unable to get the fixing and locking points loose. One of the many possible ways that intruders will try to break into your home is by pulling out your security screens. So, the AS 5039 includes a Pull Test which requires door or window screens to withstand up to 2 kN (200 kg) of pulling forces for 20 seconds from various angles and different positions. Aus-Secure’s aluminium diamond grille screens passed the Pull Test. So, it is almost impossible for intruders to pull the mesh off the welded frame. Even with a substantial amount of force (200 kg), the sample screen remained intact. It will take an incredible amount of luck before any intruder can pull out our aluminium diamond grille screens. Another way to possibly get into any door or window is by creating a gap. The intruder will get their hand inside to unlock the door or window. The Probe Test simulates this by applying a deflecting force of up to 1.5 kN (150kg) on each opposite sides of the screen, allowing them to create the gap that is wide enough to let their hand through. Since our aluminium grille security screens have a prowler-proof design, it is virtually impossible to perform the test on them. With a significantly restrictive design, our screens prevent intruders from accessing your home. One of the most popular tools that intruders use is a pair of cutting pliers. The Shear Test simulates how an intruder uses this item to get through a security screen. Test facilitators apply increasing pressure, using a shearing tool. They do this until the sample screen breaks. 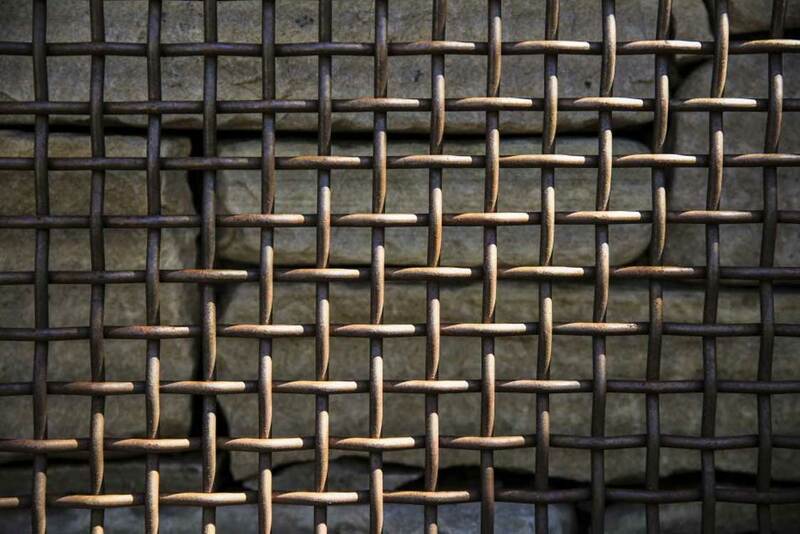 For a security screen to pass the Shear Test, it has to endure up to 3 kN (300 kg) of pressure. It is worth noting that Aus-Secure’s aluminium diamond grille screens require more than 300 kg of force before anyone can break a chord with the help of cutting pliers. So, if an intruder armed with cutting pliers try to break into your home, they will leave empty-handed. They won’t be able to snap a chord and access your house. As we’ve mentioned, we offer aluminium diamond grille screens that comply with all the tests and requirements laid out in the Australian Security Door Standard AS 5039. Equipped with 7mm-thick aluminium sheets, our security screens perform effectively in protecting any home or business. What’s more, you can get premium quality security without burning a hole in your pocket. 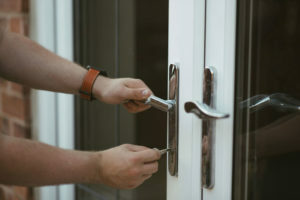 Here at Aus-Secure, we offer various options for securing windows and doors. If you are on a tight budget, you can still get premium quality protection by choosing our aluminium diamond grille screens. You do not have to opt for the cheapest products in the market because reliable security now comes at an affordable price.